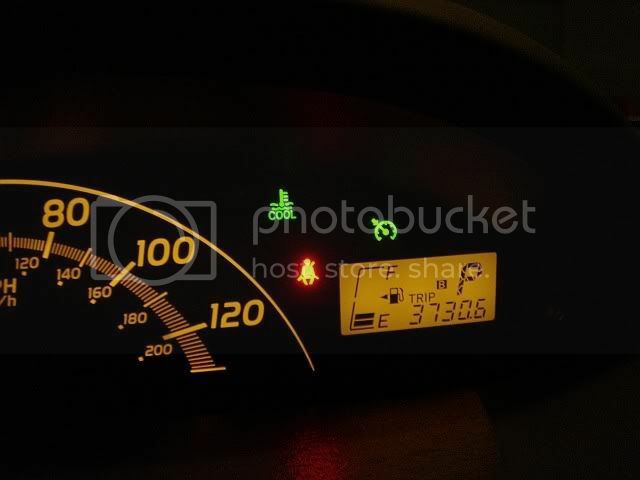 2009 Yaris are prewired for cruise control. To enable this functionality one may add the OEM stalk, but doing so requires the removal of the steering wheel and airbag. Also, the dealer price for the OEM stalk is ~$125. After looking at the cruise control section of the service manual, I realized that the stalk's functionality (On/Off, -(Set), +(Resume), and Cancel) could be recreated using four switches and three resistors. Alternately, basic cruise control functionality (On/Off and Set) can be provided using two switches and one (or two) resistors. 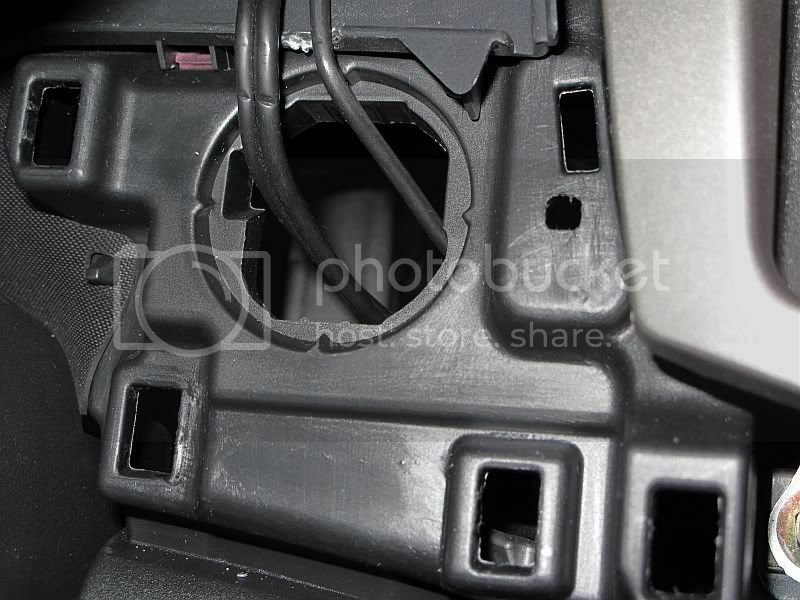 Currently, it is believed that this will also work for 07-08 Yaris, but a wire will have to be connected to connector A21 of the ECM or Connector AD4 (which is located above the top of the fuse panel, just under the dash). 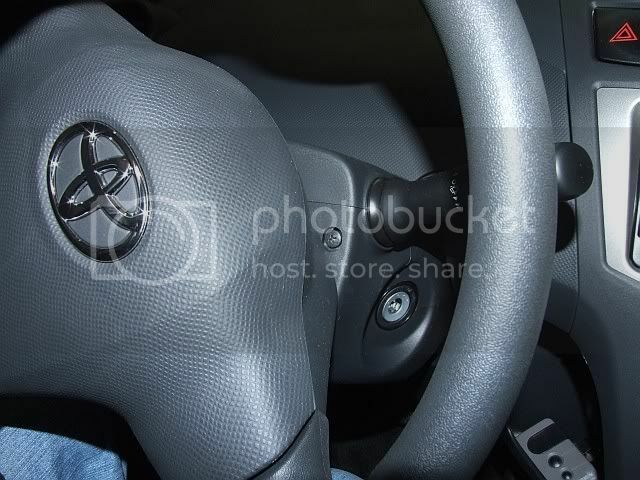 Note: For Manual Transmission equipped Yaris, the "Cruise Control Clutch Switch" is needed as well. 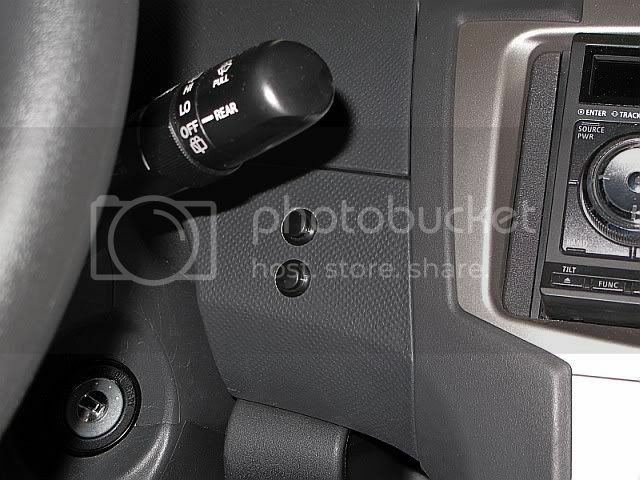 This is a second clutch switch (there's already one called the "Clutch Start Switch"). The "Cruise Control Clutch Switch" connects to connector A29. 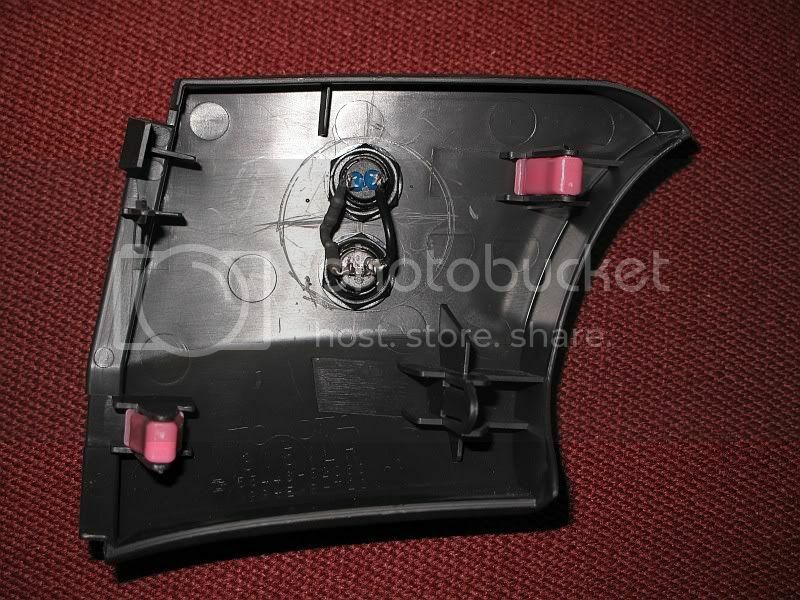 Its part number is: 88280-14030 and it lists for ~$18. 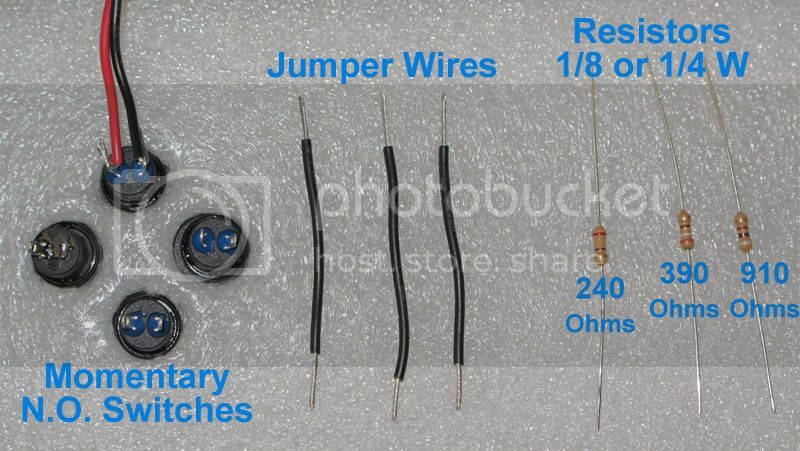 I purchased the switches and resistors from Digikey (http://www.digikey.com/). 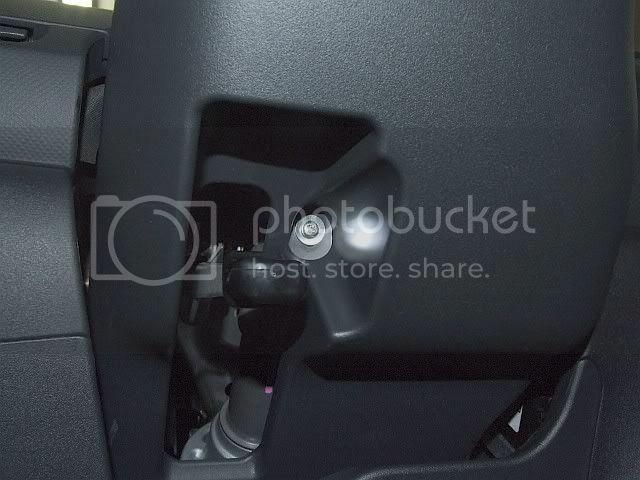 Squeeze the lower steering column cover, by the seam between it and the upper, and gently pull down to remove it. 3. 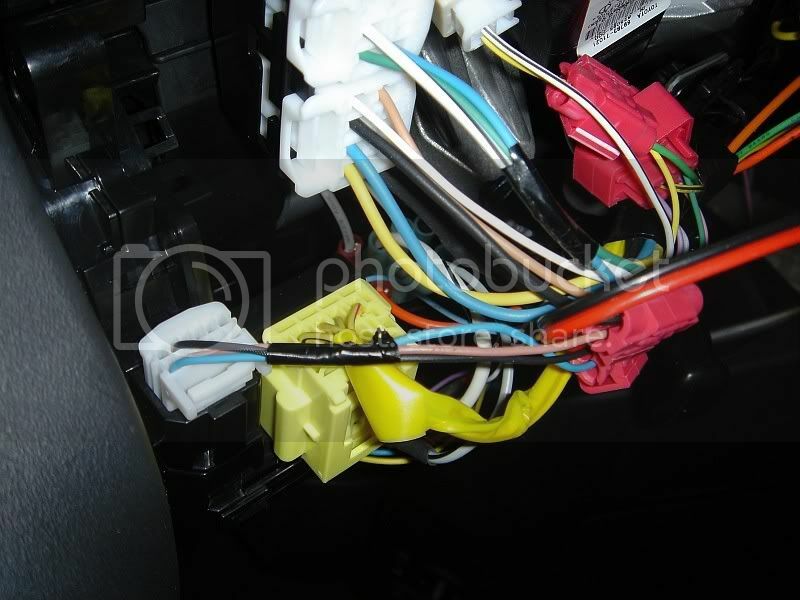 Identify the Cruise Control wires on Connector D3 (white connector at the base of the steering wheel next to the yellow connector): CCS (Blue wire in Pin 1) and ECC (Brown wire in Pin 3). 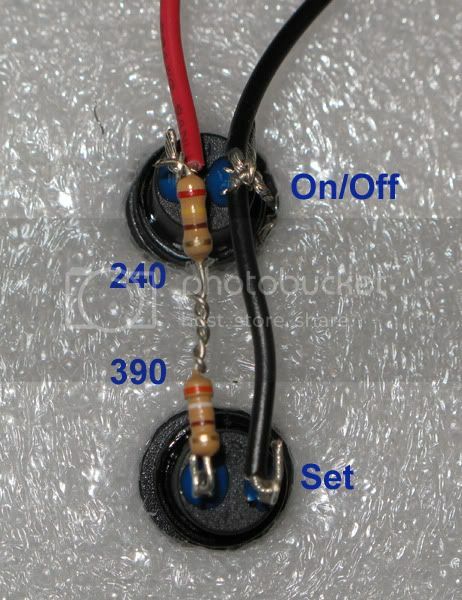 Switches can be mounted in various positions, but wiring between them will be the same. 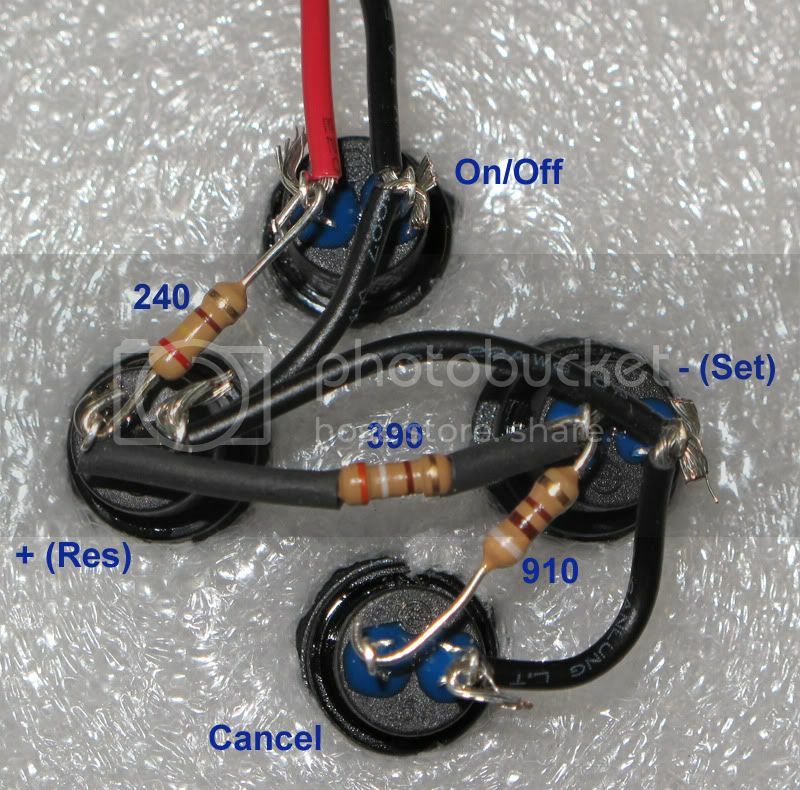 Note that in the 4 switch example the leads of the 390 Ohm resistor are covered with heat shrink tubing to keep them from making contact with the other switch terminals. 6. Connect wires from switch assembly to wires on connector D3. Red wire from switches connects to blue wire of D3 Pin 1. Black wire from switches connects to brown wire of D3 Pin 3. The Set function requires that the car be moving at 25 MPH or greater. 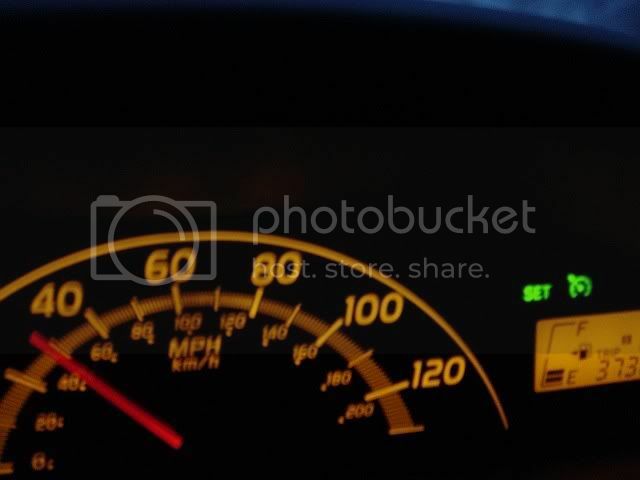 Pressing the Set switch at >25MPH will cause the SET light to illuminate. To enable this functionality one may add the OEM stalk, but doing so requires the removal of the steering wheel and airbag. 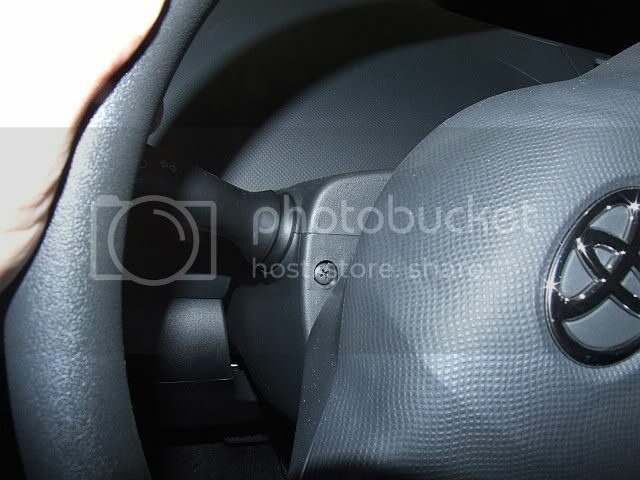 Is there any way to install the OEM stalk without removing the steering wheel & airbag? No. It mounts under them, and the connector for the spiral cable is buried under there as well. Removing them is not a huge deal, it just requires some caution and care to not pop the airbag or break the clockspring. Is there a DIY for removing the steering wheel & airbag? so you can do this with only 2 switches? on/off and set? Correct. That's what I did with mine. In any vehicle that I've had with cruise, I never find myself using the tap up/down or coast/resume, so I just went with two switches. In instruction #7, the picture shows that the car thought this mod was pretty "cool" and said so! True. I also experimented with a 4-way joystick switch (intended for cell phones or portable video games), but it was a bit too small. Wonder if I can have this done by the end of July? Oh where does time go? I really like this DIY, very cool. Really cool! Might try this with the girlfriends '09. I'm glad yarisworld has smart people on it Great DIY! Um SUBSCRIBED. Would come in handy for the IA road trip.